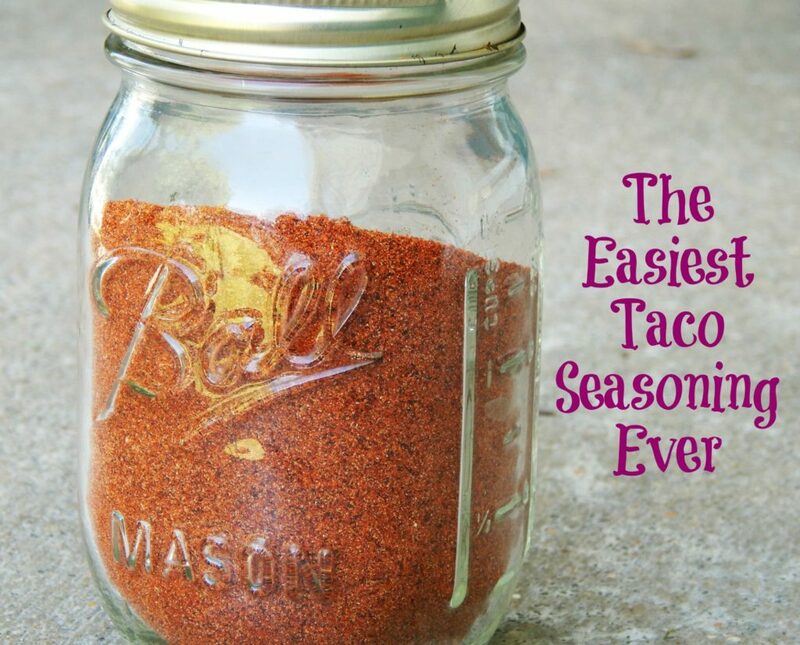 I don’t know about you, but I like to save money by making my own homemade food like my Easy Homemade Taco Seasoning. In this fast paced world we live in, it’s so easy to just live off of processed food. I am guilty of this from time to time myself. A few years ago, I decided to try to make some of my own seasonings. 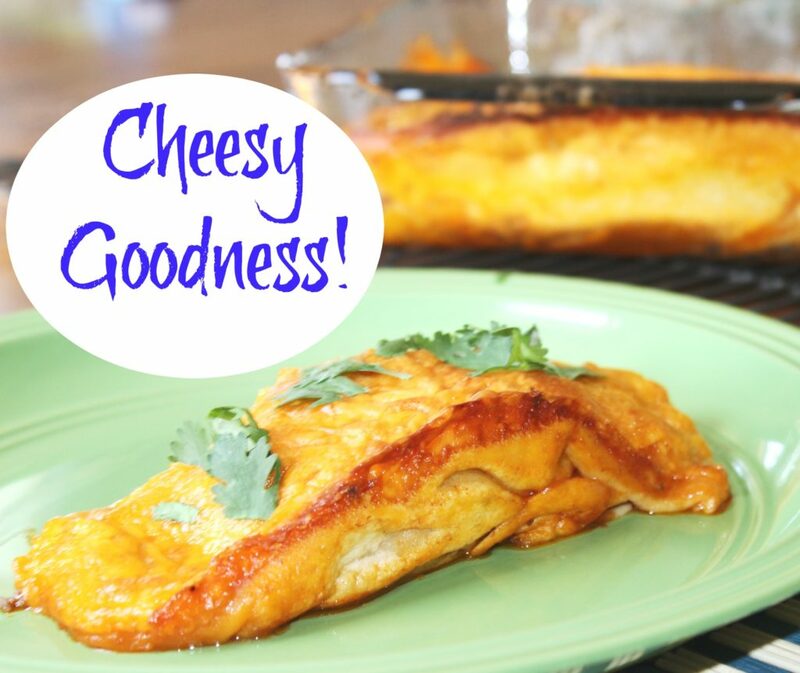 I was so surprised by how easy it is and how much more flavorful our food is! My family absolutely loves any food that is mexican. We could live off of tacos and be completely content. Okay, I would still need chocolate to survive, but we could almost survive off of tacos alone! The best part of most of the mexican dishes I make is that they are inexpensive and I can use my own Homemade Taco Seasoning to save even more money. 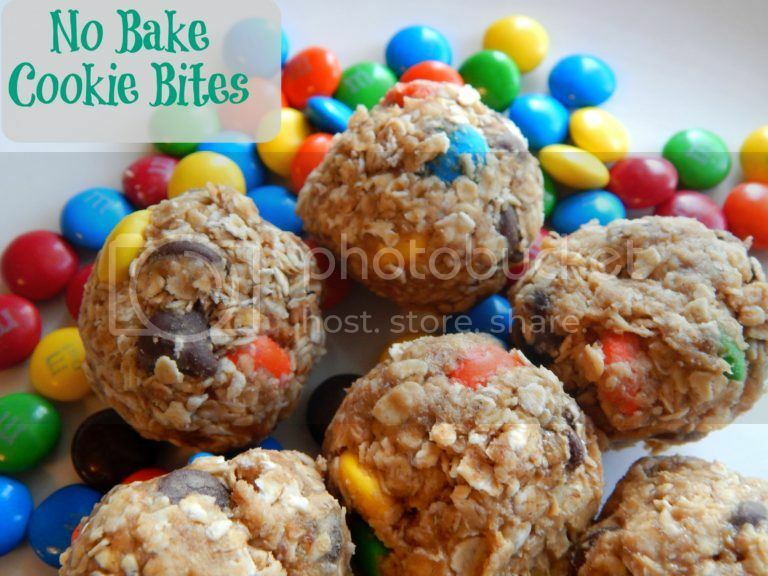 Most of the ingredients you probably already have in your cabinet, so this is an inexpensive recipe as well! These seasoning is great because it doesn’t have all the sodium and you know exactly what goes in it. 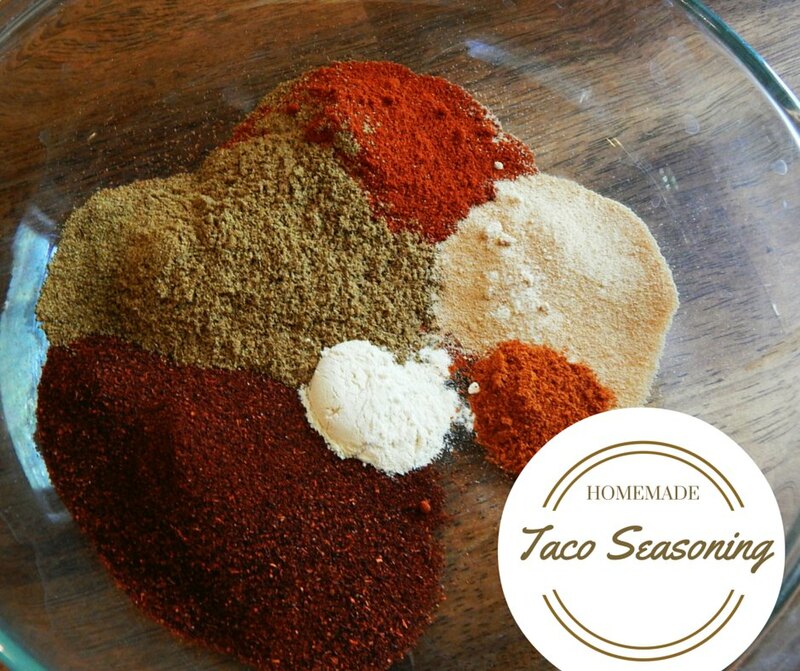 You can add it to tacos, burritos, enchiladas or any other mexican dish you can think of. It is also good if you add it to some ranch dressing for a little kick! I would also recommend my sisters Easy Beef Enchilada Recipe! Just add 2 heaping tablespoons and 1 cup of water to the browned hamburger and simmer for 5 minutes. It’s also nice to decorate your kitchen with homemade spices and seasonings. I love the look of mason jars filled with different seasonings. It just adds that special good feeling of being in an inviting home to gather for meals. Now it’s time for you to make your own!! Store in airtight container or glass jar. For use, add 2 heaping TBSP per 1 pound of meat with 1 cup water. 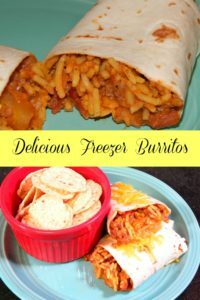 If you are looking for a quick and easy recipe, try these Delicious Freezer Burritos. Like most moms, I am very busy and it is hard to make a nice meal every single night. Several times a month I decide to make food ahead of time and put it in the freezer for a quick and easy meal. That way on those busy dance nights we don’t always feel like we have to eat out. 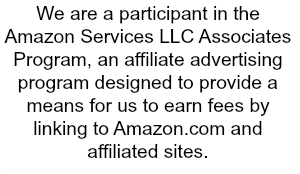 This not only saves us time, but money as well. Plus, I like to eat these for lunch instead of sandwiches all the time! In our home, anything that is evenly slightly Mexican gets us all on board! I swear we could live off of beans, tortillas and cheese! This recipe contains very few ingredients and it is super quick to whip up a batch to freeze or eat right away. 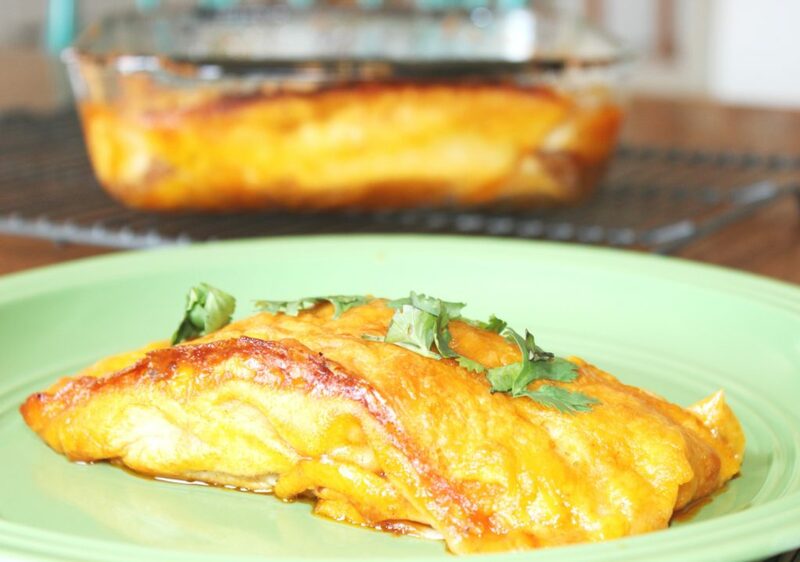 The best part about this recipe is that you can do several things to make it your own. I use original Rotel Tomatoes, but if you want a little more kick you could go with the Hot Rotel. If you like onions or peppers, you could add some when you brown your hamburger. After browning hamburger, add package of taco bell seasoning using the directions on the package. Add refried beans and rotel to the hamburger mixture. I always stir it around and get it nice and hot. Once it is hot, take a tortilla shell and add as much rice as you want and top it with the hamburger mixture. Continue filling burritos until your run out of filling. Fold and serve immediately or let cool and prepare to place in the freezer. Now, to freeze these burritos let them cool and then tightly wrap them in aluminum foil. I like to put mine in gallon size freezer bags and I always write the date I made them. To warm them, place them on a microwave safe plate and cover with a paper towel. I usually heat them for 2-3 minutes until they are cooked through. Add some tortilla chips and guacamole and you have a pretty tasty meal! When you serve the burritos, they go so nicely with some sour cream, any kind of nacho cheese sauce or some picante sauce on top! You can also add lettuce or tomato add to the delicious burritos. 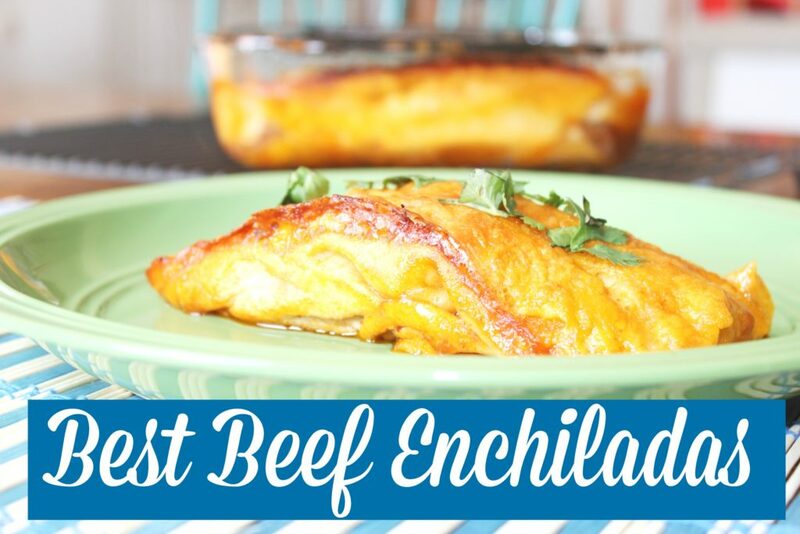 Now you can just sit back and enjoy your Easy and Delicious Freezer Burritos. 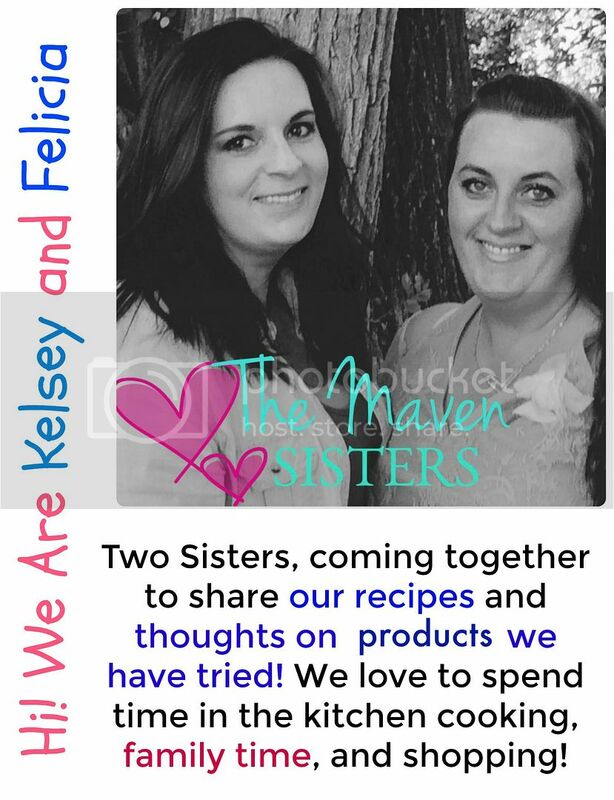 No need to worry about having to rush home to slave over the stove to make supper!